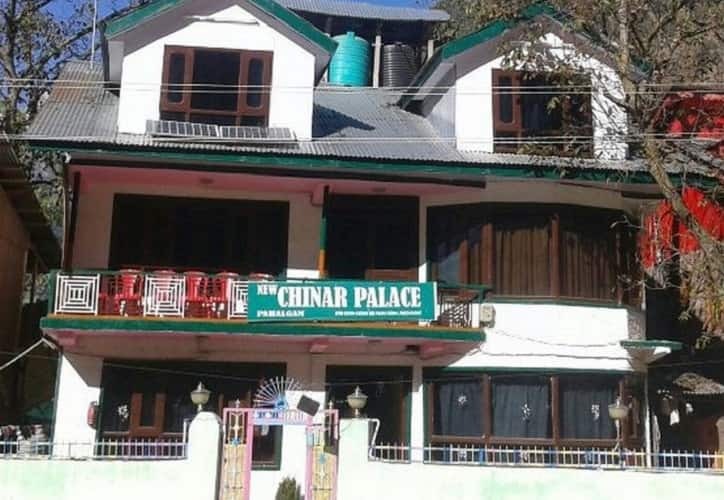 Offering free internet service to its patrons Chinar Palace in Pahalgam, can be reached from KP Road Bus Stand which is located at a distance of 3 km.Rooms are equipped with basic amenities which include room heater, temperature control, bottled drinking water and attached bathroom with hot and cold water facility. This hotel has 18 well appointed rooms. It features an open air restaurant which serves wide range of delicacies to its patrons. Chinar Palace provides with facilities which include front desk, laundry, banquet facility, medical service, backup generator and room service. Tourist attractions located near this property include Masjid Sharief (0.4 km), Poshwan Park (2 km) and Overa Aru Wildlife Sanctuary (1 km). This hotel in Pahalgam offers free breakfast to its patrons. This hotel can be reached from Srinagar International Airport (90 km) and Srinagar Railway Station (81 km). We stayed at hotel for 2 nights and there was very comfortable and friendly atmosphere. Mr. Hardyal Singh and Mr Jahangir helped us a lot for local sightseeing plans. Amenities too were good enough. Food was very hygienic and tasty.